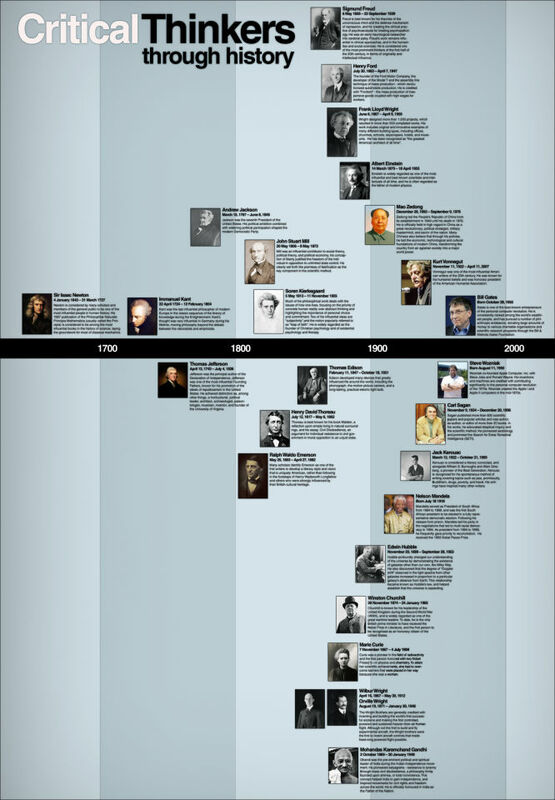 Article: Critical Thinkers who made History! Critical Thinkers who made History! What is common between Freud, Marie Curie, Gandhi or Henry Ford? It only takes critical thinking skills to leave an impression that history will speak of.